Even though I am a mother of 4 small kids it’s imperative that I make myself a priority. If I don’t, I find myself exhausted and unable to operate at an optimal level. And no one benefits from that. I decided to respect my health and my abilities enough to want to be my best. And I love my children enough to give them that too. 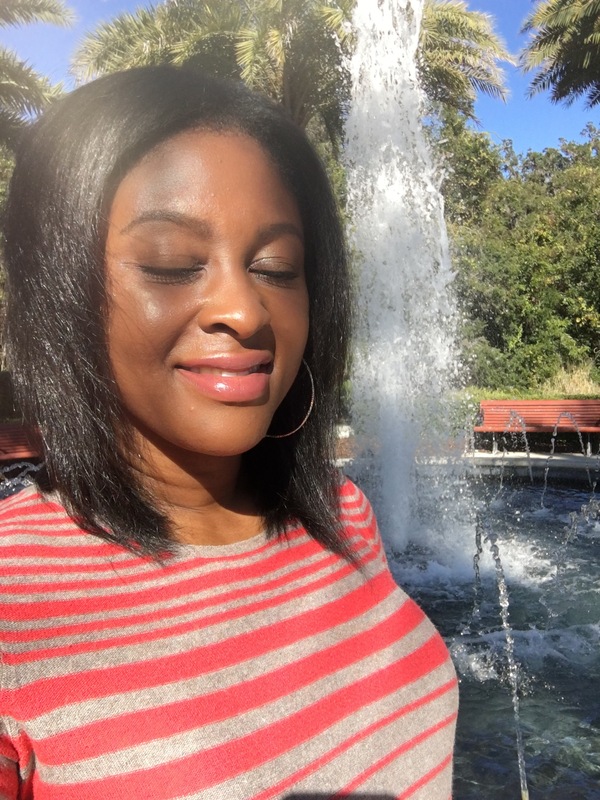 One of the main reasons you may find yourself stressed and overwhelmed is because you have not taken time for yourself. 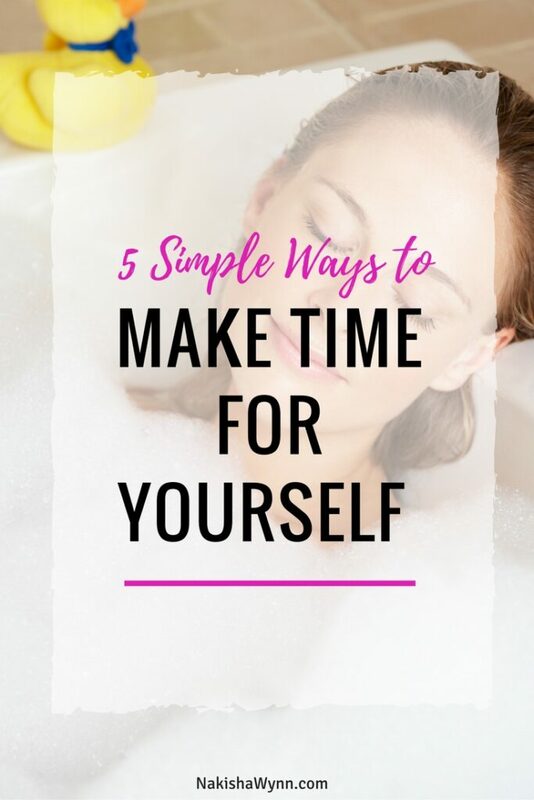 It is okay to take time away from the kids, chores and work to make time for yourself. Schedule some time for yourself and things will be much less stressful. Wake up Early. I’ve heard that the average millionaire wakes up before 6am. Why is this important? Because it proves that there is a great chance that early rising is directly tied to productivity. Waking up before everyone else in your house and spending some time alone, will allow you to relax while mentally working through your day. Then you’re able to take your time and prepare to attack your day with ambition. When I am calm and can take my time getting ready, my day seems to go so much better. I believe this is because my morning was so peaceful and I was able to approach my day prepared and with intention. While the kids are still sleeping and you are able to focus and concentrate without distraction, see how much you can get done. Lunch Alone. Enjoy your lunch break by yourself sometimes. Bring your lunch from home and find a nice place around your workplace to sit and enjoy your own company. I’m not saying you have to do this daily but regularly. I am a single mom and my lunch break means everything to me. It’s one of the only moments I have to myself in a day. I sit in my car and listen to podcasts or waste time on social media. So I explained this to my coworkers early on and they completely understand when I need my time. Telling them the situation early allows them to see that you are not being anti-social or rude, that you just need the time to yourself. Make your bath time an event. After the kids are down, choose to take a bath over a shower. Baths are relaxing and allow you to take much needed time for yourself. Put on some nice music and add a rejuvenating bath oil. I love to use a bit of lavender oil in my bath. It smells so good and it has relaxing qualities that I enjoy. Add to the ambiance and light a few candles. The soft light will allow you to sink into your little spa experience and enjoy it even more. If you want to take it a step further, prepare a warm towel in the dryer beforehand. Fold it and it will still be warm when you’re ready to use it. Really make this time amazing and go all out for yourself. You can even choose a special lingerie to sleep in. Pamper yourself and make it special. Make it an event and enjoy it. After this, you will feel rejuvenated and relaxed. Have a monthly mommies day out. You can plan a day monthly to go hang out on your own or with a friend and do anything you want. If possible try to do it once a month, around the same time each month, so that you can pre-arrange childcare from a friend or family member. This is a great way to get away from your normal routine, do something different and have a new experience. Try a new restaurant, take a self-defense class, heck get a bikini wax for the first time. Just do something and don’t be afraid to create memories on your own. Plan a weekend girls trip. If you have friends and family that are spread out over the country plan to get together once a year. A getaway with friends that you don’t see on a regular basis can be very fun and therapeutic. When I go on my annual girls trip I feel so much better when I return home. During the trip I laugh uncontrollably, cry if necessary, and am honest about my failures and successes. I get to have conversations with actual adults, and totally let go of all my inhibitions. There is something about this trip that really recharges me mid-year. If you don’t have friends like this or if this is not possible. Join business groups and social organizations to connect with other moms like yourself. You would be surprised at the number of groups that actually take annual trips. Take advantage of that. You are likely to meet some wonderful women. However you choose to do it, make yourself a priority on a regular basis. Make time for you. Your children will appreciate it. Do you currently make enough time for you? How do you spend quality time with yourself?